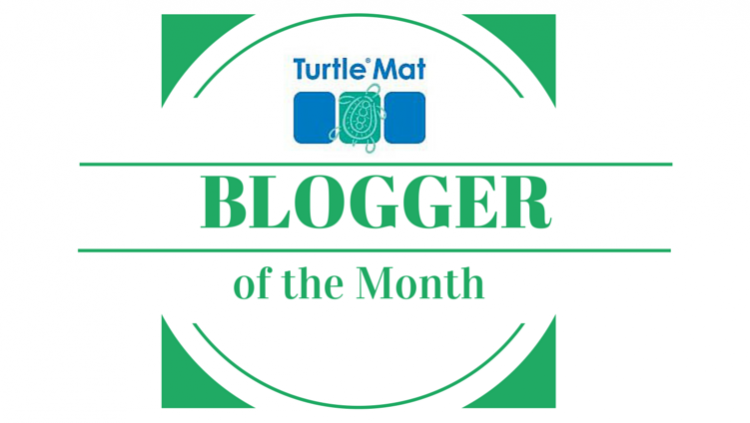 Blog of the Month: Cotswold Create | The Turtle Mat Blog – For news, features and competitions! 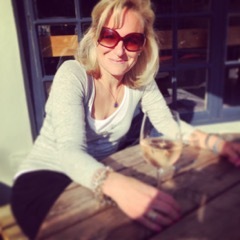 Rebecca Wilson on the subject of Blog of the Month,The Great Outdoors. Posted on August 27th, 2015. 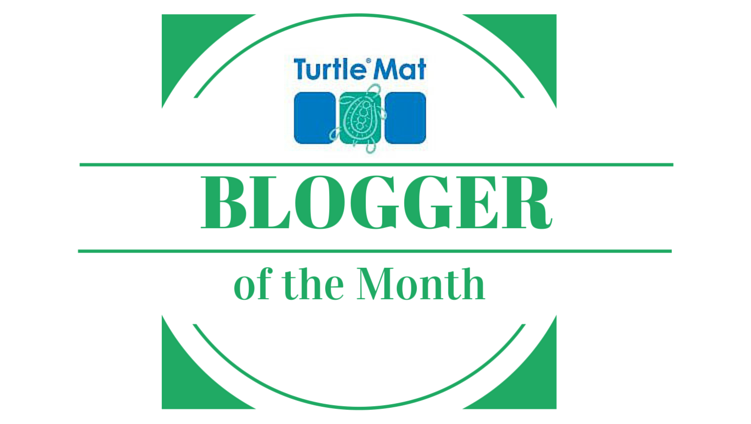 For our ‘Blog of the Month’ feature, every month we will be introducing a new blog that we love and hope you will too! This month’s blogger is Georgie from CotswoldCreate. We’re always excited to read blogs about our beautiful part of the country, whether they’re talking about our old favourites or hidden gems that we have yet to explore. CotswoldCreate is a Cotswold lifestyle blog covering food, places to visit, beauty, well-being, fashion and life in the Cotswolds so you’re guaranteed to find a recommendation – or three! – that suits you. Tell us a little bit about your background – how long have you lived in the area? I was brought up in East Sussex then, with a few years in between living in London and on the South Coast, in 2009 I moved from the South to near by Stratford upon Avon. Just a year later I met my now husband, himself born and bred in the Cotswolds. We live in the beautiful village of Broadway, a place that we love and that we consider to be the jewel of the North Cotswolds. What inspired you to start a blog and to talk about the Cotswolds? Since I moved here I have been hooked. I can’t imagine living anywhere else and despite initially feeling rather landlocked (having always lived so near to the sea) I soon forgot that! Last year, rather than post my daily Cotswold outings and restaurant visits onto the hamster wheel that is Facebook, I decided to redirect my posts into more useful and narrative reading matter, and so the CotswoldCreate blog was created! I hope it helps someone out there decide where to eat or shop or perhaps even which Spa to visit in the area. I like shouting about the place we live in and encouraging people to visit this gorgeous part of the UK. Is there anything happening in your area this month that you’re looking forward to? As we approach the end of August theres a plethora of bank holiday village fêtes and fairs. Not least of which is our very own Broadway Church Fête on 31st August. This usually attracts lots of locals and is a great day out, if the weather holds up! Giffords Circus is one to watch out for every year, in towns and country spots around the Cotswolds; the Circus is just about to end its season but there are extended dates available here, and of course Jamie Oliver and Alex James’s Big Feastival is fast approaching! Do you have one tip for visiting the Cotswolds for the first time? Pack some walking boots. This area is best discovered by mapping out some country walks, locating some of our fabulous pubs and discovering beautiful, breathtaking views along the way. 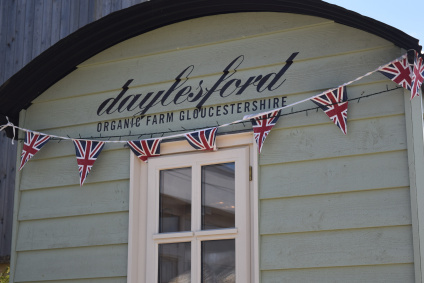 A visit to Daylesford Organic Farm is a must so why not start by reading about my recent visit to their Summer Festival. 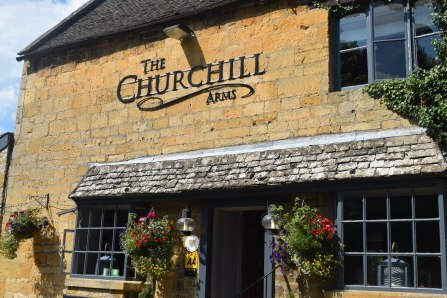 For someone looking for a gastronomic delight or a great place for a special dinner, look no further than The Churchill Arms, Paxford. 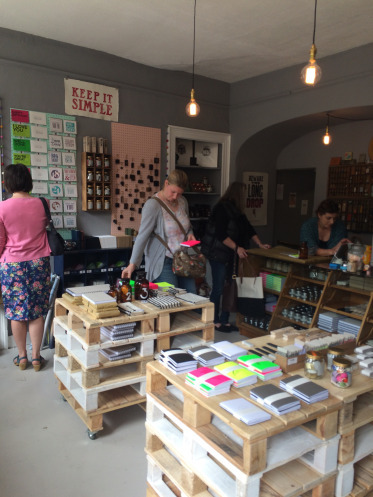 And finally… a visit to Chipping Campden wouldn’t be complete without a stop at Cherry Press. Thanks to Georgie from CotswoldCreate for talking to us; we are delighted to share CotswoldCreate as this month’s ‘Blog of the Month’! You can connect with Georgie over on Twitter and Instagram. Do you have a favourite blog or a blog of your own that you’d like to recommend? Put your nominations forward for consideration in the comments or over on Twitter!